Tim Cook, the CEO of Apple – one of world’s top electronics companies, has publicly came out as a gay. In an editorial published on BusinessWeek, Tim Cook announced his sexual orientation to the public. 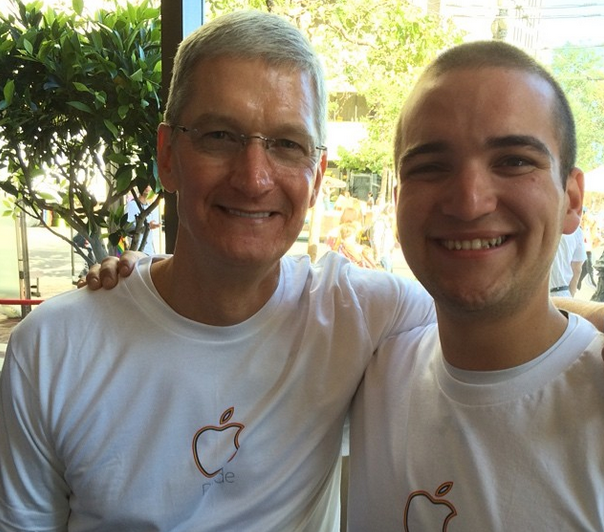 Tim Cook and Apple show support at San Francisco Pride celebration. Apple strongly supports marriage equality and we consider it a civil rights issue. We applaud the Supreme Court for its decisions today.